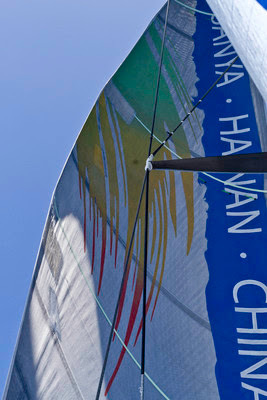 In a heavy airs manoeuvre earlier this morning, the crew of Team Sanya were able to save their boat’s mast when a vigilant crewman David Rolfe/NZL noticed a vital piece of rigging (D2) had detached from the mast. The team, who were leading at the time, secured the rig and are now heading west to Madagascar where they can assess the damage. 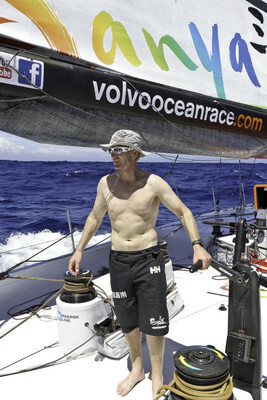 “The weather was turning for the better and so we were happy in our decisions and general progress,” said skipper Mike Sanderson/NZL. 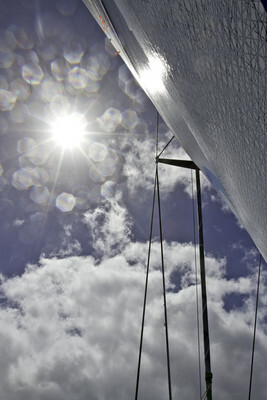 "We had been due to tack an hour earlier in the darkness, but had delayed that given the conditions. For sure, if we had done that, the rig would have fallen over the side. As you can imagine, we are totally gutted and can’t quite believe this has happened when everything was going so well." 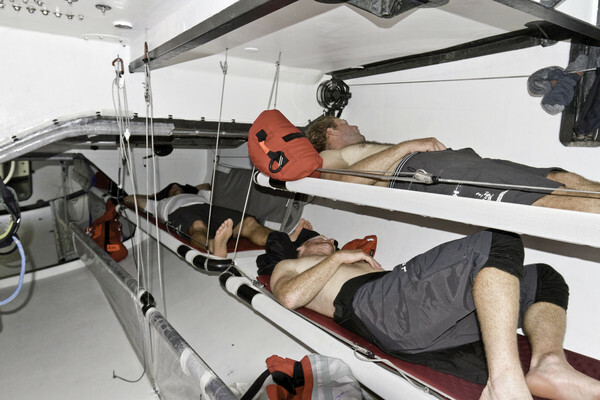 The team are still sailing and have not suspended racing. Meanwhile, the remaining five boats in the Volvo Ocean Race have broken free of the trough that hampered the progress of the fleet for most of the last week and have made the turn north. Average speeds over the previous three hours have been around the 13 - 16 knot mark. 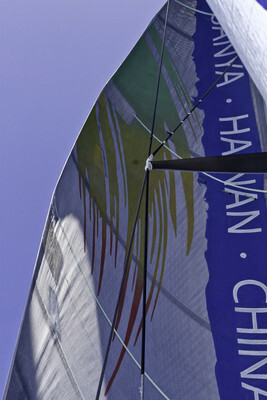 This is the first long period the fleet has had with consistent breeze. Only four nm separate PUMA (Ken Read/USA), CAMPER (Chris Nicholson/AUS) and Telefónica (Iker Martínez/ESP), who is in sight of CAMPER. A further seven miles back is Ian Walker and Abu Dhabi Ocean Racing’s Azzam, who has Groupama 4 159 nm to the east of them. 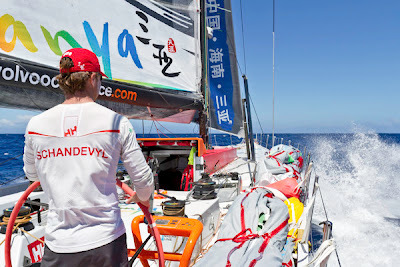 While the crew of Sanya come to terms with the damaged rig and weigh up their options, the rest of the fleet is enjoying perfect sailing today, with bright sunshine and warm water spray.